Are you reaching a point in life where you need a little extra help with your mobility? 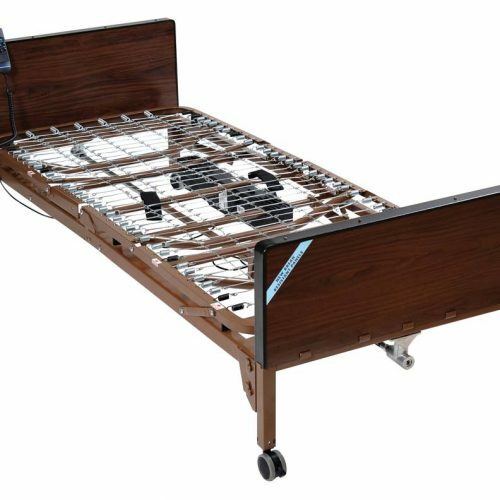 Determining the best option for you depends on your current level of mobility and your needs both inside and outside of your home. Here are three main differences between power scooters and power wheelchairs to help you decide which is the best option for you. 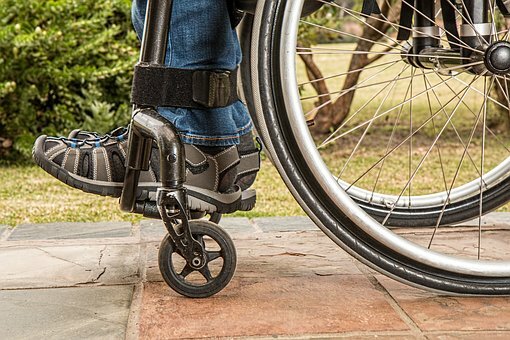 With both indoor and outdoor capabilities, a power wheelchair is an excellent option if you need help both inside and outside of your home. The power wheelchair is small, can make tight turns, and is lightweight so it can easily be moved from one level of your home to another. The power scooter, on the other hand, works much better outdoors, since its turning radius might not be tight enough to maneuver through narrow spaces within your home. Given its weight, the power scooter is a great option to help you get around in your yard, your neighborhood, and the grocery store. Your level of mobility plays a large role in determining which method of transportation is right for you. The power scooter requires users to sit up and steer using both hands. Since they’re typically used outside and in public places, power scooters are an excellent option if you need a little extra help getting around while you’re out and about. 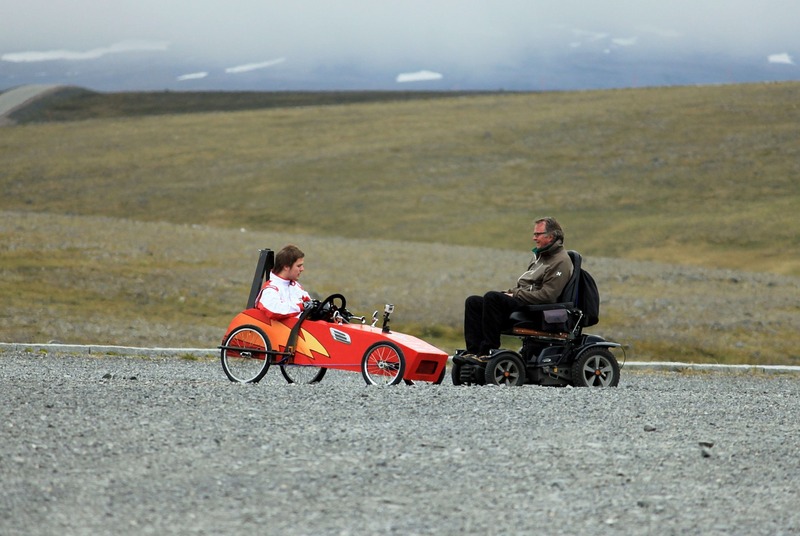 Unlike the power scooter, the power wheelchair is easy to use whether you can still walk and move about freely yourself, or you’re losing your mobility. The power scooter is adjustable, allowing for a comfortable ride, and only requires the use of one hand on a joystick for steering. Power wheelchairs also tend to have the capacity to hold more weight, making them an excellent option regardless of your size. Both the power wheelchair and the power scooter are very different in the way they can be stored. The power wheelchair can easily be folded down and placed in the trunk of an SUV or van, but a power scooter requires an exterior mount to be transported by car. 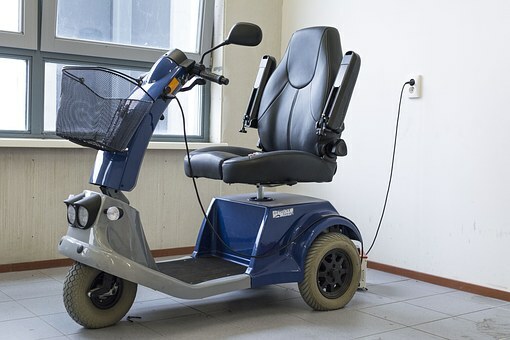 The scooter is also more difficult to store, since it requires more space, whereas the power chair can easily be folded up and kept in a closet or storage room. Have you determined which option is best for your needs? 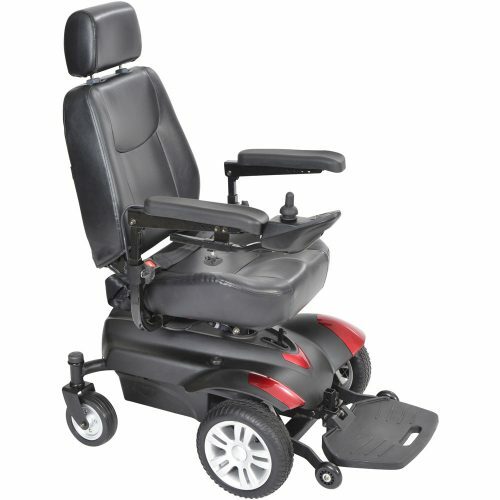 At Orbit Medical, we can help you decide and get you set up with your own power scooter or power wheelchair quickly. 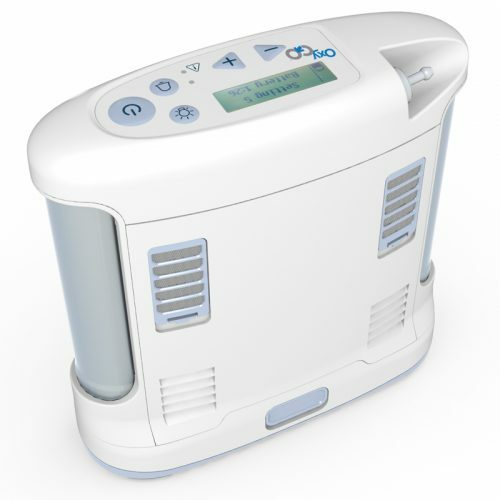 Visit orbitmedical.com to shop online and get on your way to better mobility.